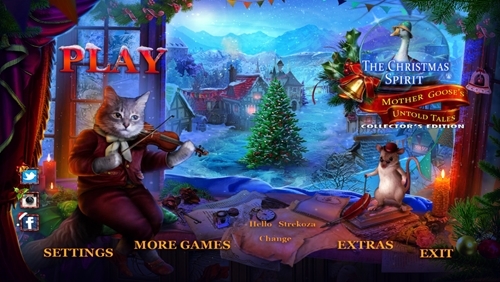 Domini Games is proud to present another fun adventure of the Spirit of Christmas – The Spirit of Christmas 2: Tales of Mother Goose. Old King Cole has always been a good-natured jovialist, but recently, as he was replaced, he became greedy and cruel. And when the Mother Goose disappeared, he decided to completely cancel Christmas! This was the last straw for the poor and intimidated subjects of the king, and they urge you to help find Mother Goose to restore peace and happiness in the kingdom. 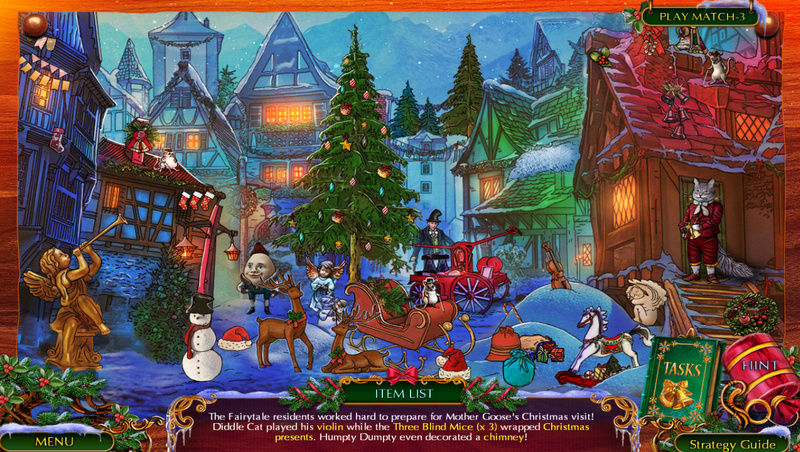 Together with the classic characters of Mother Goose, such as Humpty Dumpty, three blind Mice and Crooked Man, you have to stop the tyrant – King Cole and return Christmas to the fairy kingdom in this charming adventure game!